Do you receive our free, weekly newsletter? If not, you’re missing out on awesome events, local fests, and much more! Our #PiedmontWeekendPicks is a gorgeous, curated email updating you on the latest happenings and articles on our blog. Signing up is quick and easy. We know you’re busy, that’s why we send only one email per week! Help us help you by signing up via our form and together let’s celebrate The Good Life. Just click here and fill out the form! 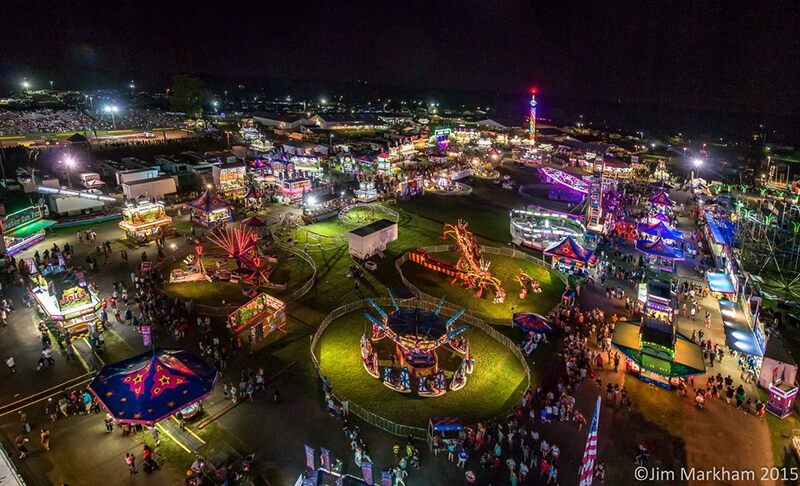 Come visit the largest county fair in the state of Virginia! In addition to the typical rides and games, this fair features petting zoos, interactive agricultural exhibits, arts and crafts demonstrations , demolition derbies, rodeos, truck and tractor pulls, live chainsaw art, a Power Wheels derby, monster trucks, and more! Take a break from the action and watch one of the many ongoing arts or livestock competitions. This year even includes special attractions like a 3-ring circus, Jurassic Kingdom, and a stingray encounter. Bring family and friends out to this classic summer staple! Tickets and info can be found here. Follow the FB page for live updates! This summer you don’t have to travel far for good times and great music, just head to the heart of historic downtown Culpeper! This week visitors can expect a high-energy show from The Hackens Boys! Voted “Best Band in the Shenandoah Valley” 6 times by the Daily News Record, The Hackens Boys have been a staple of Virginia music over their 12-year history. The group has continued to put on lively performances full of country and Southern rock favorites that are guaranteed to get you on your feet! Delicious eats from local eateries will be on hand to accompany the fun. Advance tickets are available for $5, day of they are $7 at the gate for those 21 and over. Kids are FREE! Bring friends, family, and a lawn chair. No pets or coolers, but picnic baskets are welcome. For more info click here, and RSVP and share the FB Event! Looking for somewhere you can find cider, chamomile, AND whiskey in the same place? Kick off the weekend at Bold Rock Cidery featuring a live performance by Chamomile & Whiskey. 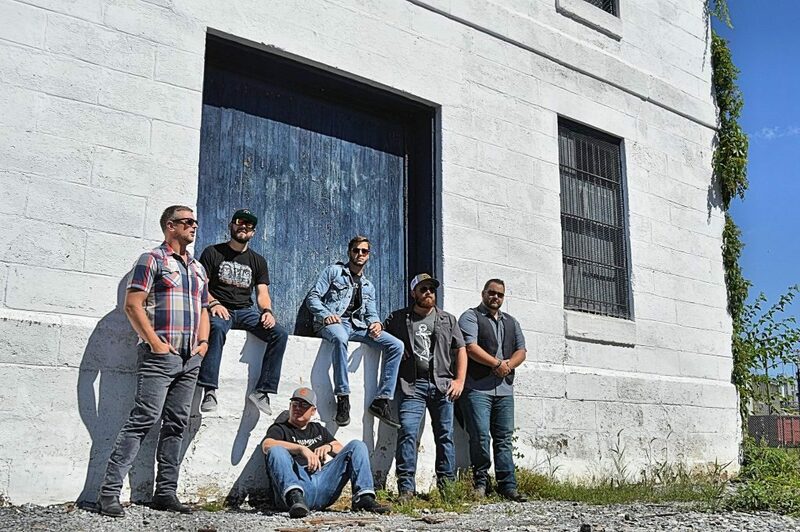 The band, who has toured nationally and played at notable festivals like Floyd Fest and Festy, will be bringing their “mountainous folk-rock” sound to Nelson County. Food will be provided by 151 BBQ and Mouth Wide Open Food Truck and of course raffles and door prizes will round out the fun! $1 from each pint purchased will contribute to operations in the local Nelson County business community. Share and RSVP on Facebook here! 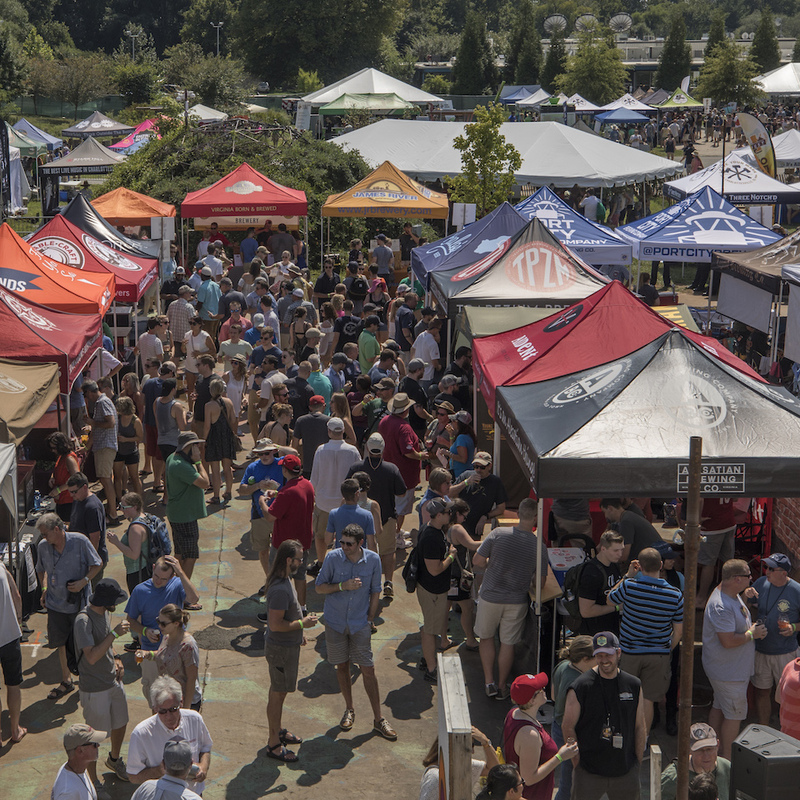 Join thousands of craft beer lovers from Virginia and surrounding states for the Virginia Craft Brewers Fest, a celebration of Virginia’s amazing craft beer industry. It has the distinction of being the only sanctioned event of the Virginia Craft Brewers Guild. Enjoy tastings, food trucks, live bands, and chatting in-person with the brewers responsible for the tasty libations! With more than 100 breweries expected to attend, you’ll want to stay the whole day to get the most out of the fest. Tickets and more information can be found here. Want to get a first-hand look at history? 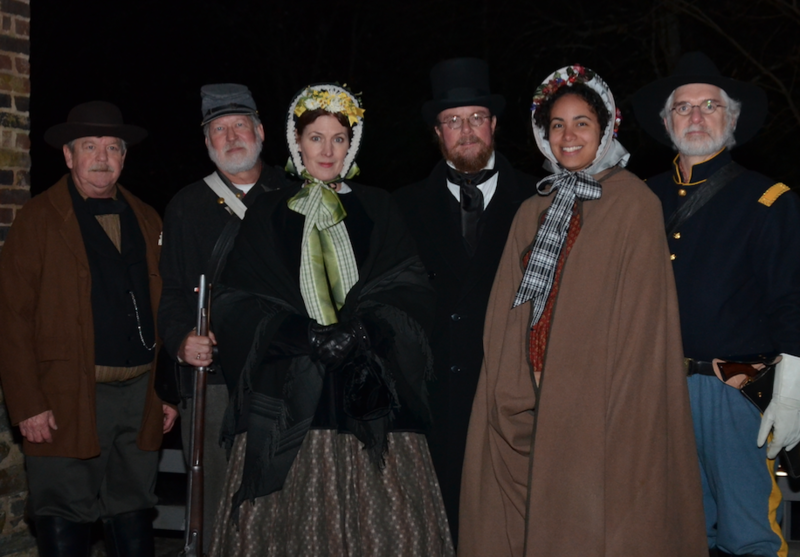 In a lantern-lit walking tour, the Mosby Heritage Area Interpretive Group will bring alive the memorable experiences of Berryville during the American Civil War through costumed, first-person storytelling in the historic downtown. Participants will view the Civil War experience of Berryville and how the war affected life in the Shenandoah Valley at large. Take a walk in the twilight and learn how our preserved landscape still tells us stories. Tickets are $15 for adults and $8 for students and can be purchased in advance or at the door. Walking is involved, dress comfortably. To purchase tickets and for more details, click here.